Mustang is a remote an ancient kingdom that sits high in the Nepalese Himalayas, just on the Tibetan border. It's a wild and stunning place, quite unlike anywhere else, which is why I'd long since wanted to visit. 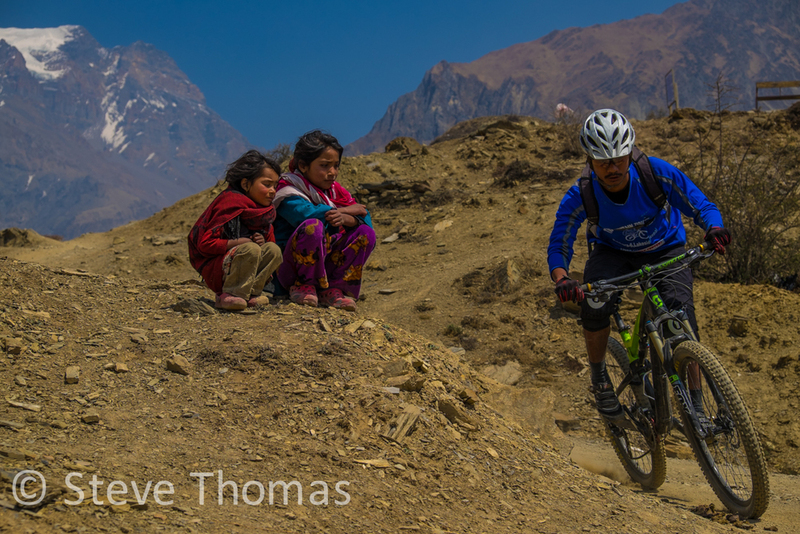 Here are a few snaps form a recent visit to Lower Mustang.